BELLEVILLE – As temperatures in the Quinte region fall well below zero, many people in the area are left out in the cold. “This is a hard community to be homeless in, because we don’t have a shelter,” says Brandi Hodge, director of community engagement for the United Way of Quinte. While Belleville does not currently have a homeless shelter, Hodge says the Canadian Mental Health Association is able to provide some solutions through its transitional housing, meant to bridge the gap between homelessness and affordable housing. The association currently operates three of these houses in the region, one each for seniors, men and women. 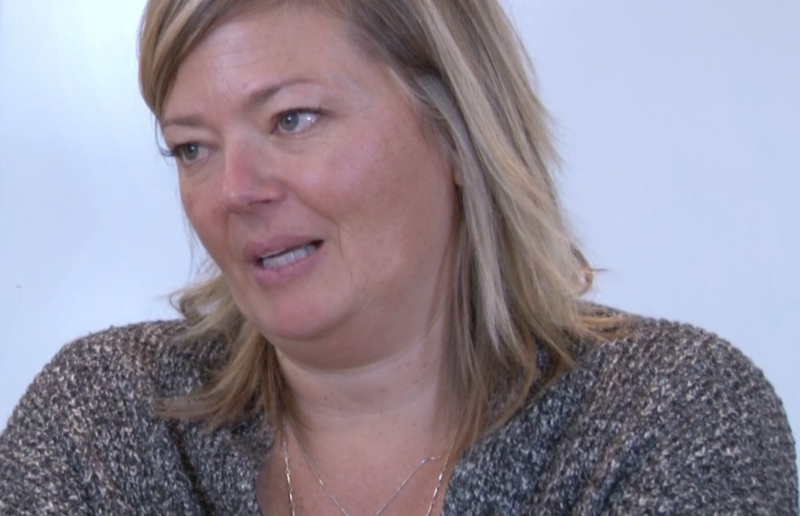 Joan Gauthier, after-hours co-ordinator for the CMHA of Hastings and Prince Edward Counties, says one of the challenges the organization faces is when the transition houses are full. “Our only other alternative is a hotel, and there are not always hotels that are able to assist,” Gauthier told QNet News. But there are some other options, such as providing bus tickets that allow the homeless to get to a city with a shelter, or having private individuals put someone up for a night, she said. Hodge said that part of the problem is a shortage of resources in this area, starting with the fact that there’s no shelter for homeless people. “We really feel that lack of resource in cold months like this,” she said. Many people sleep on friends’ couches or even in storage units to escape harsh winter conditions, Hodge added. Abby Mills, director of community and family services for the Salvation Army Belleville, says that while her organization cannot provide long-term shelter, it still tries to offer some protection from the cold. “At any time if they are looking for a place to come and get out of the cold, when we are in the building, they are welcome to come in,” Mills said. The Salvation Army provides warm spaces, food and clothing for those in need, she said. It is currently stocked with winter coats, hats, mittens and many pairs of warm socks. Through its food bank, those in need can obtain vouchers for clothing at the Salvation Army Thrift Store. Mills said she hopes a homeless shelter will open soon in Belleville. It becomes difficult to send people to other communities during the winter months, she said. 91X Newscast: Wednesday, Dec. 13, 2017, noon.